If you’re looking for a luxurious talking point for your living room, it looks like you’ve found it. 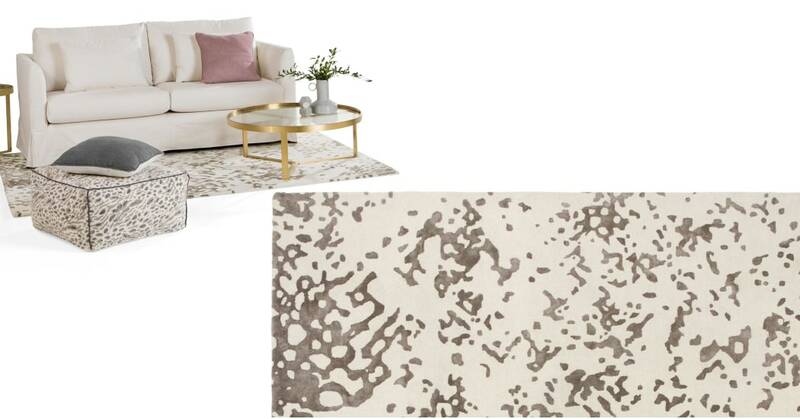 Meet Mila - an animal print-inspired rug for your wild side. Mila is made of wool, but the animal pattern is tufted with a lustrous viscose, which catches the light a little more than the rest of the rug. You’ll notice it as you move around the room. The neutral colours make it easy to fit in with your existing décor. So the pattern will stand out without overpowering the room.